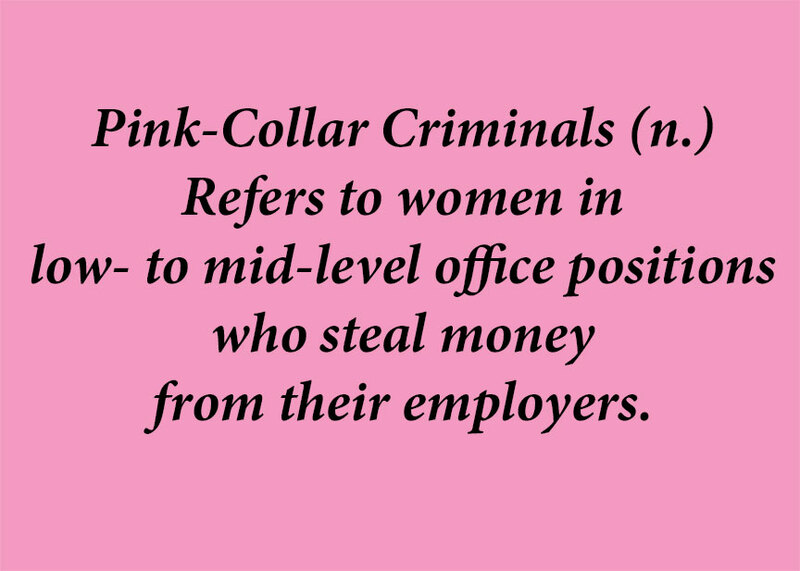 Click on the fact above for additional profiles of women who've embezzled in the Rockbridge area. 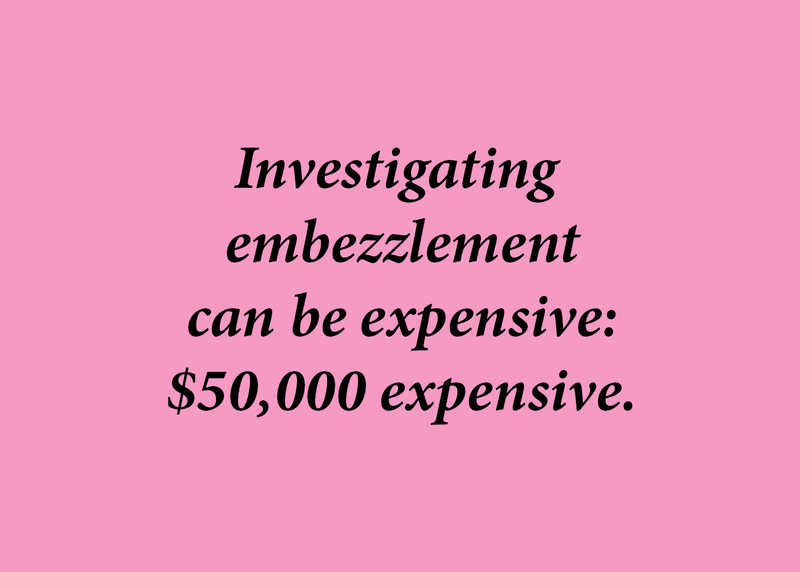 Click on the fact above to learn about the work police put into an embezzlement investigation. 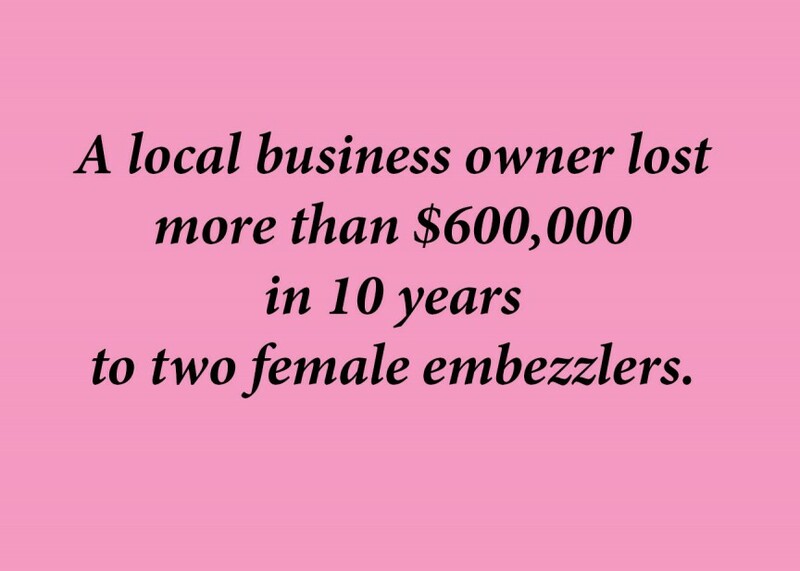 Click on the fact above to learn how one business owner dealt with embezzlement, twice.